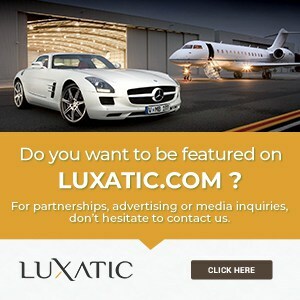 In the world of the rich and famous, large, expensive, luxury and yacht are common words which often come together to form what’s probably one of the biggest dreams rich people have: to spend much of their leisure time away at sea on a luxurious superyacht. 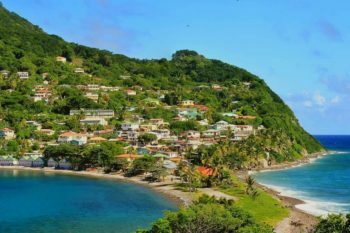 Modern or classic looking, with white sails, sleek lines and superb interiors, the yachting world has plenty of options to offer. 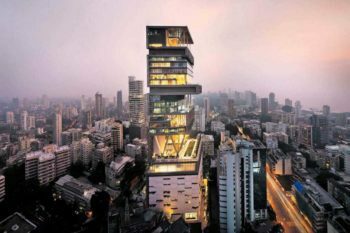 For some though, a yacht is not really a yacht if it’s not one built for sailing, raising its sails into the winds and thrusting towards the infinite blue horizon. Now long gone, the original 69.24 meter long Atlantic was designed by William Gardner and built back in 1903 by Townsend & Downey in Shooter Island, New York. The actual one is only a replica of the original, build by following the drawings of the first shooner, found in various archives across the United States. 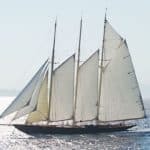 One of them, the MIT Museum in Massachusetts, had digitized them with the help of Doug Peterson, a consulting naval architect who has guaranteed the authenticity of the lines and flotation. 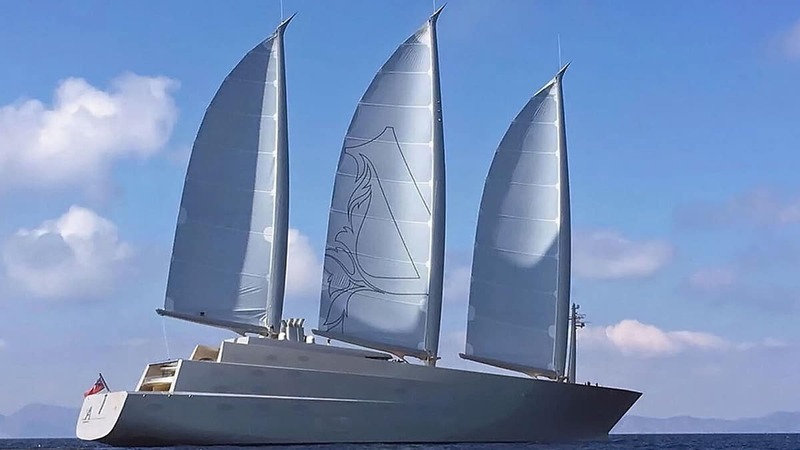 Once known as Sybaris, the 70 meter long Badis is one of the largest yachts build by the Italian naval company Perini Navi in the latest years. 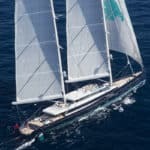 The yacht was finished in 2016, with Phillipe Briand as a consultant for the naval architecture, PH Design shaping the stunning wood veneer interior, and the exterior designed by Perini Navi. 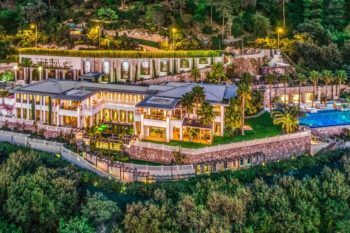 Badis has room for a total of 12 guests, offering a master suite and five double rooms, complete with en-suite bathrooms and entertainment centers. 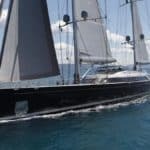 Enigma is a 75 meter long single handed race yacht, designed specifically for participating in the Observer Single-Handed Trans-Atlantic Race. It was previously called Phocea and managed to cross the Atlantic in 1976, after which it was converted to a cruise ship by the French shipyard DCAN. 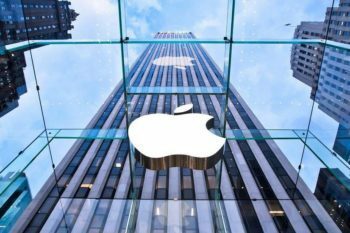 Over two decades later, it had a major interior and exterior overhaul at the Lürssen shipyard in Germany and was sold in 2010 to its present owners. Enigma now has a master suite, a VIP room, two double and two twin cabins and room for 12 guests and 23 crew members. M5 is a 77.5 meter yacht designed by Ron Holland Design and built by Vosper Thornycroft in the United Kingdom. 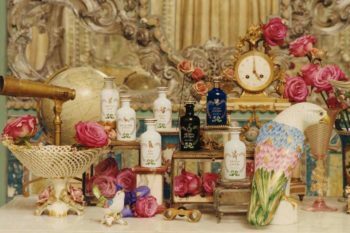 The vessel underwent some exterior and interior modifications. The stern section was redesigned and extended by 3 meters. The yacht got a side boarding platform as well and the interior was also refitted to change the looks and style of the main and lower decks. The main deck is going to look completely different once all the joinery will be replaced. 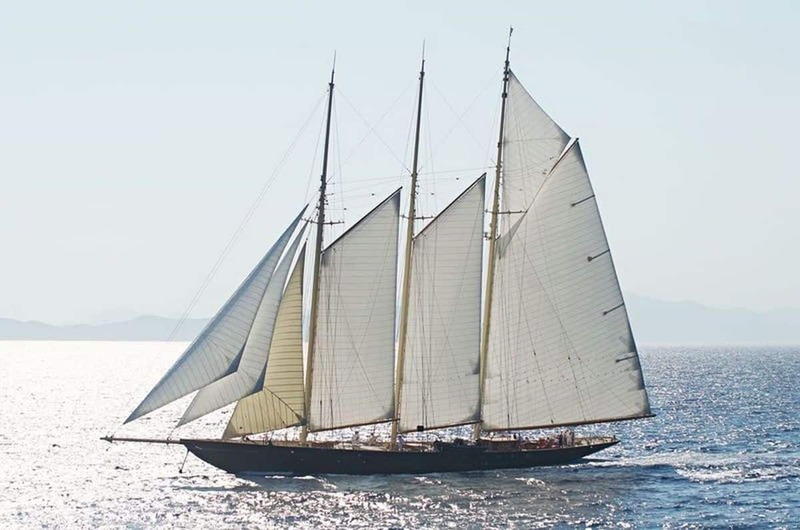 Aquijo is an 86 meter long Dutch sailing yacht designed by Bill Trip’ and constructed by Vitters and Oceanco. 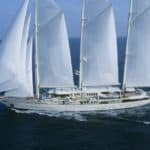 It was launched in 2015 and at once became the largest ketch-rigged sailing yacht in the world, with its mainmast rising to 88.4 meters above the sea level. 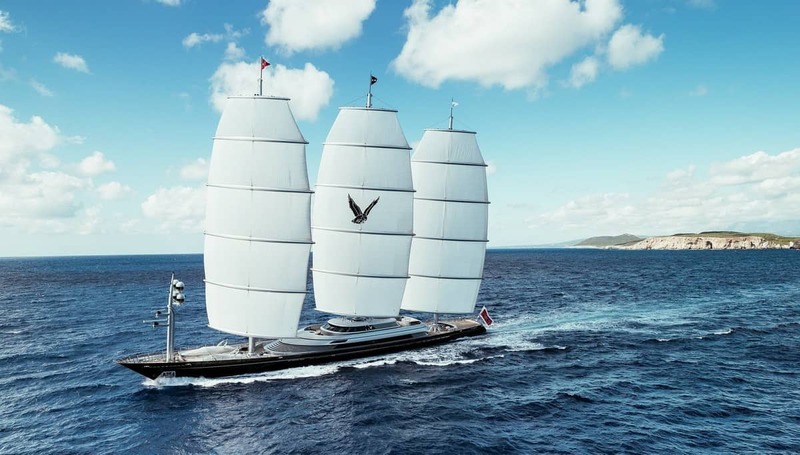 The Maltese Falcon with its 88 meters is one of the most recognized and appreciated yachts of all time. 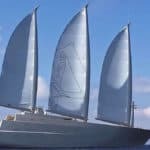 The reason for that is its revolutionary DynaRig, an automated square rigged sail plan, with three carbon fiber rotating masts rising high into the sky, and holding the 15 square sails which amount to no less than 25,800 sq ft of canvas. The system delivers outstanding performances, with hard to match speed and maneuverability. 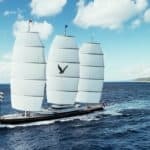 Constructed by Perini Navi, the Maltese Falcon was purchased in August 2009 by the current owner and is often seen competing in superyacht regattas. 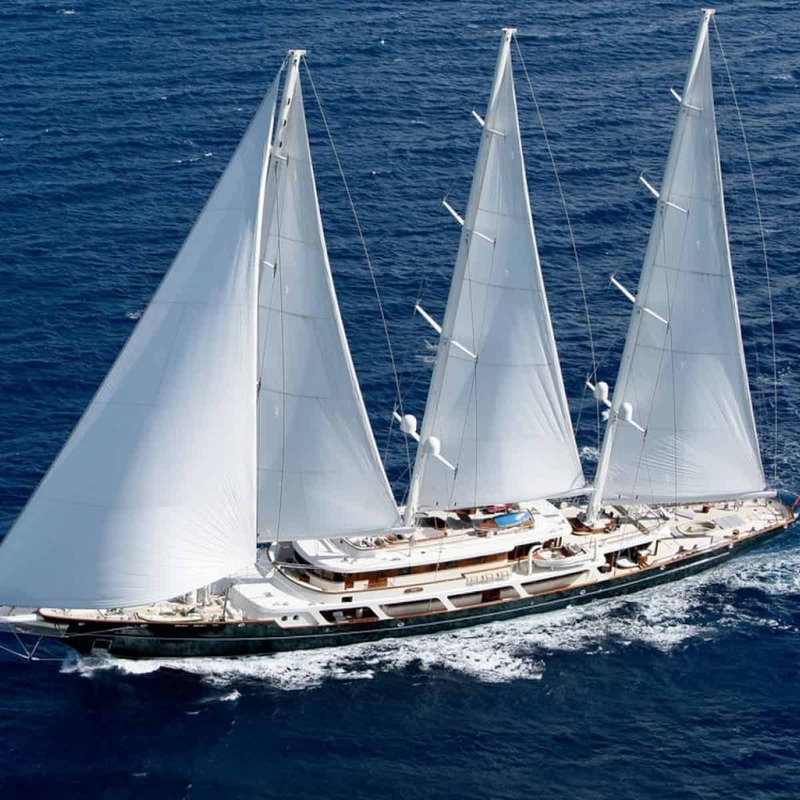 Athena is a 90 meter long super sailing yacht constructed by the Dutch Royal Huisman shipyard back in 2004. The exterior design was conceived by Pieter Beeldsnijder Design, the naval architecture by Dykstra & Partners and the interior was envisioned by Rebecca Bradley Interior Design. 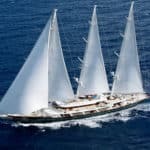 The performances of this super yacht, a match to its name, Athena, make it one of the fastest sailing superyachts, reaching a top speed of 19 knots. 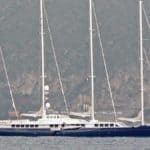 Its length makes it also one of the largest sailing yachts launched after the 1930’s. 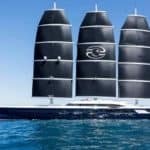 EOS is a 1500 GRT three masted schooner with a length of 93 meters, placing it on the third place in our list of the 10 largest sailing yachts in the world right now. It was launched in 2006 by Lürssen, but there’s not much to know about it ever since due to its owners big love for privacy, making it one of the most private vessels on the seas. 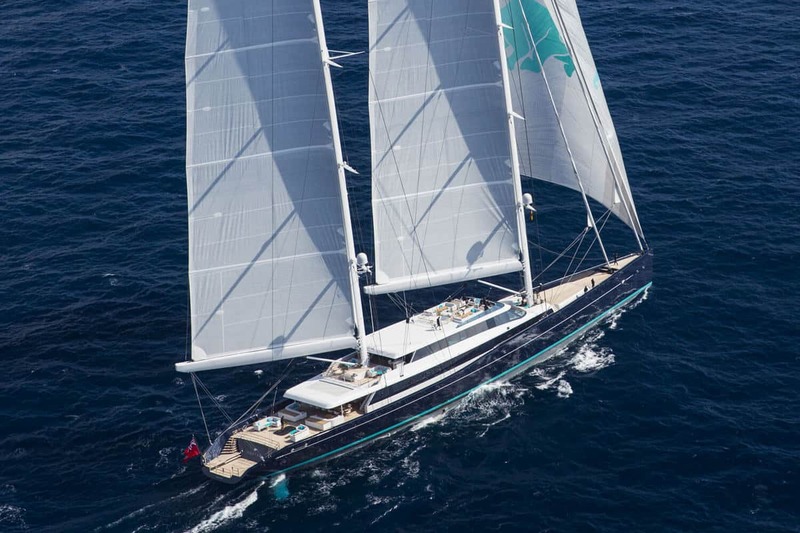 The Black Pearl is considered by many to be the largest sailing yacht in the world so far. 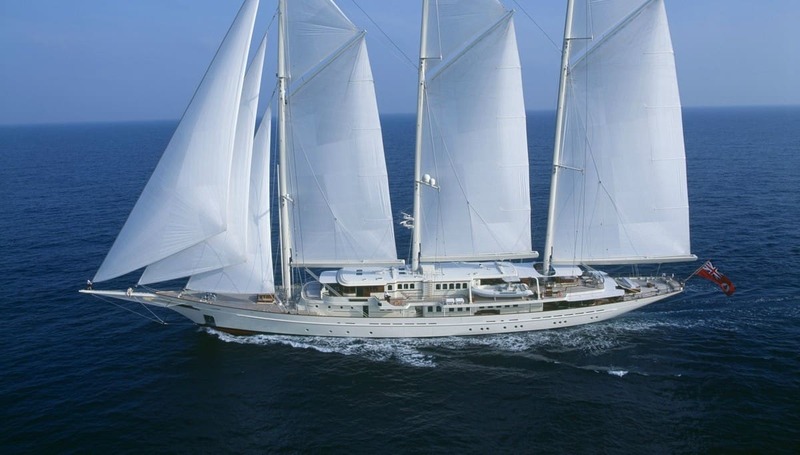 It’s a 106 meter long vessel made to cross any ocean by harnessing the power of wind alone. It was built by the Oceanco shipyard in the Netherlands and got to meet its owner in 2018. 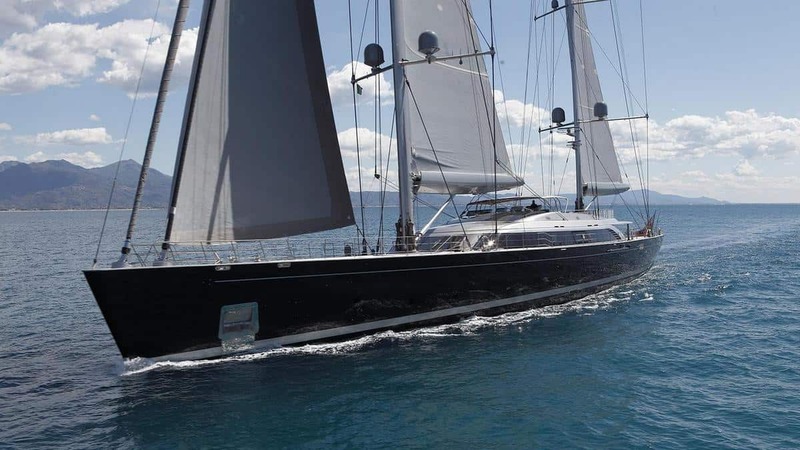 The Black Pearl features a modern and complex energy generation system and a top notch DynaRig setup made by Dykstra Naval Architects, making it one of the most advanced yachts of its kind. 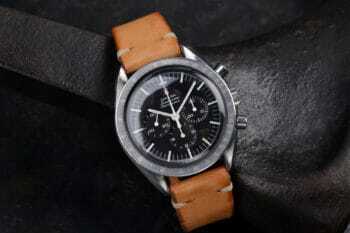 The overall design was made by its owner in close collaboration with a distinguished design team. 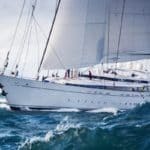 Number one on our list is the impressive Sailing Yacht A, a controversial vessel in this category due to its combination of sail power and motor yachting, many people disregarding it when it comes to talking about pure sailing yachts. 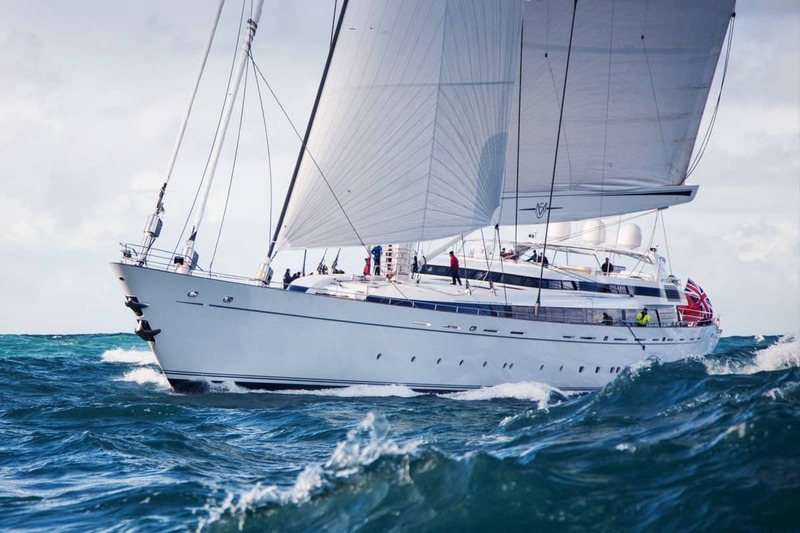 The official category it comes into is sail-assisted motor yacht, making the best of the two worlds. 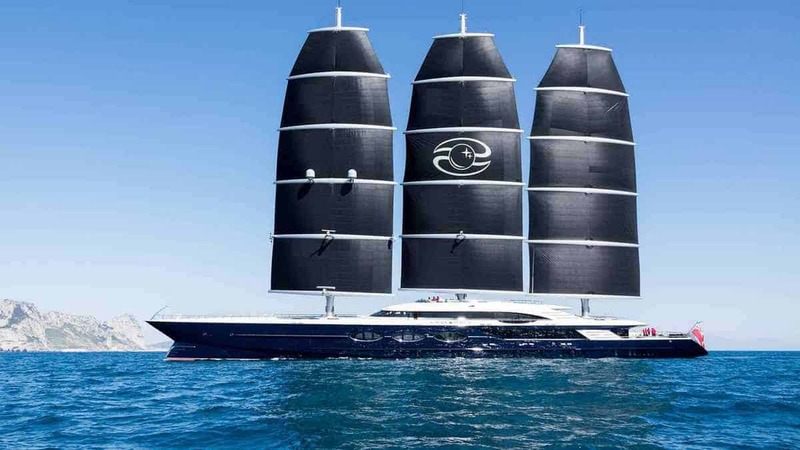 In our opinion though, its 142.8 meters length and its grand 100 meter high carbon fiber masts make it fit enough for the first place as the largest sailing yacht in the world. 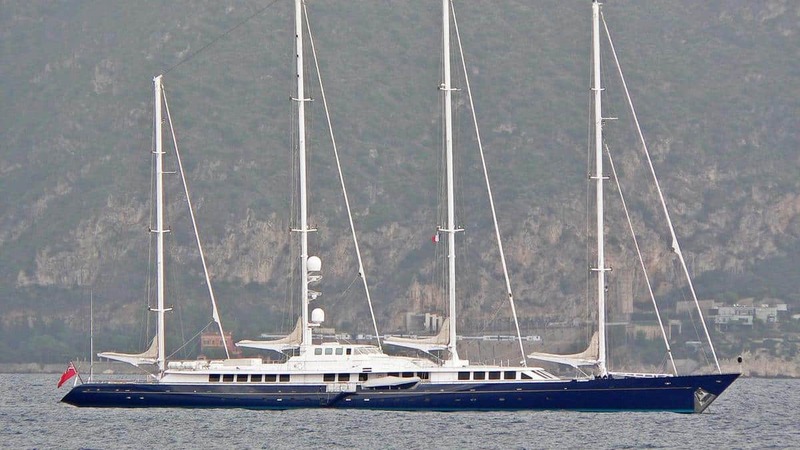 Sailing Yacht A was constructed by Nobiskrug and delivered to its owner in 2017.